LAHORE: Embassy of Somalia Deputy Commercial Attaché Abdifitah Abdul Kadir Osman has invited Pakistani businessmen to enter into joint ventures with their counterparts in pharmaceutical and various other sectors. He extended the invitation while talking to Lahore Chamber of Commerce and Industry (LCCI) Vice President Fahimur Rehman Saigal. The attaché called for making visa process easy and business friendly, highlighting that Pakistan and Somalia enjoy very strong historical relations that must be reflected in mutual trade and economic ties. He announced that first-ever ‘Made in Pakistan’ exhibition will be held in Somalia next year. Speaking on the occasion, Saigal stated that private sector of the two countries should explore options as to how they can mutually benefit from each other. Saigal added that the bilateral trade pointed towards a rising trend. From 2015-2017, the level of bilateral trade rose from $31 million to $50 million. Imports from Somalia average around $7 million, however, Pakistan’s exports to Somalia have almost doubled in three years, closing at $43 million in 2017, he said. Pakistan’s exports to Somalia include rice, sugar and pharmaceutical products. 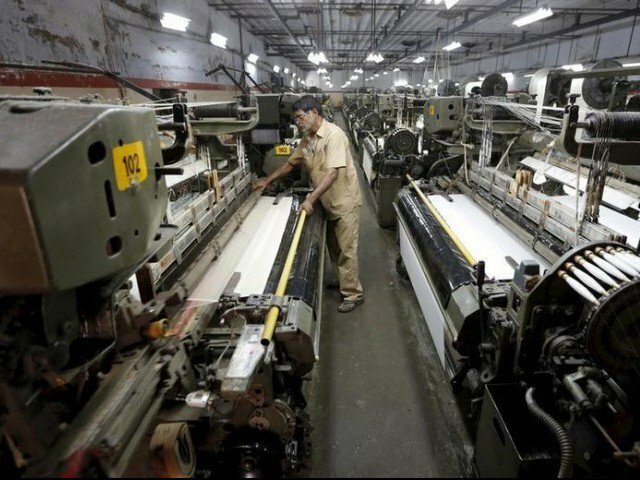 “We have the capacity to meet the demands of Somalia for home appliances, electrical items, motorbikes, articles of apparel and plastics etc,” said the LCCI vice president, adding that Lahore Chamber and Embassy of Somalia should maintain good liaison with each other in a bid to find ways of increasing trade and economic relations.